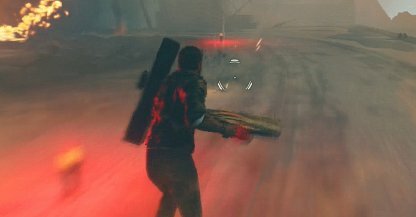 Check out this guide for a full walkthrough of story mission Operation Sandstinger from Just Cause 4, including gameplay tips, guides, and more! 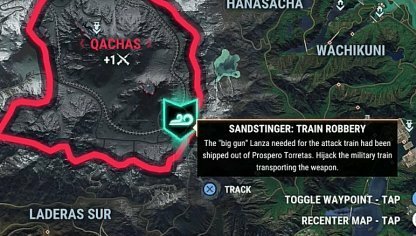 Operation Sandstinger cannot be done unless you've complete the Sandstinger: Train Robbery first. You also have to secure the Arena region before you can do it. 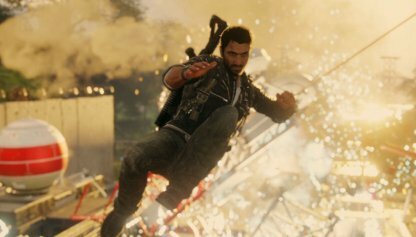 Unlocks the Last Mission "Operation Illapa"
Completing Operation Sandstinger will unlock the last mission for Just Cause 4's Story Mission! 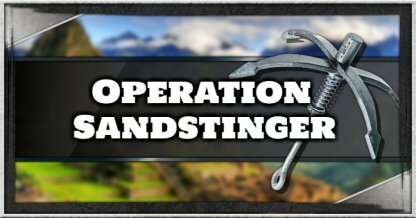 Operation Illapa will appear as available immediately after you finish Operation Sandstinger. 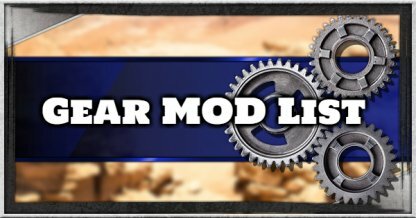 The Longbow Canon Truck will be added to the vehicles you can call for Supply Drops upon finishing Operation Sandstinger. Head to the Menu to call for Supply Drops. 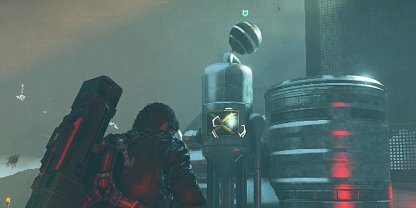 For this objective, you will have to man the Sandstinger's cannon. Keep on your toes as you're the train's only defense against enemies! There will also be barricades that you have to destroy on your way. 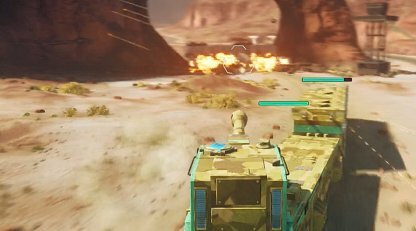 Keep an eye on the health of both the train and the cannon as any of these being destroyed will immediately fail the mission. 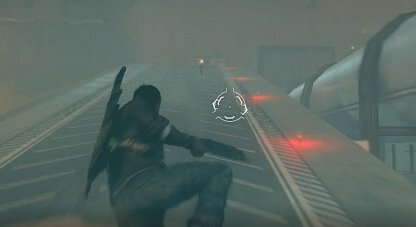 Make sure to destroy threats as soon as they appear to mitigate damage. Jets will bombard you when the train has to stop to make repairs. 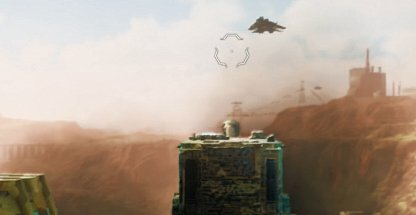 They're quite fast compared to helicopters, requiring you to time your shots to hit them. Lead your aim a bit further from where they are to get the shots! 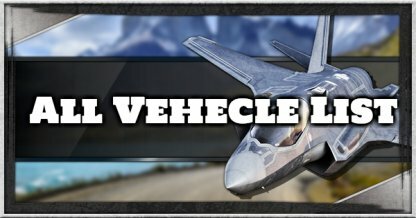 Using the wingsuit and the parachute will have you flying out of control in this mission! 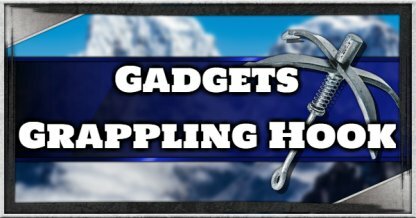 Stick to grappling to better control your movement while still moving faster. 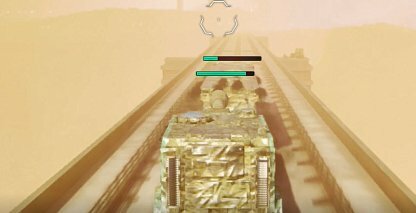 Use the Sandstorm to your advantage by ambushing enemies before they can see you! Shoot them down from a distance to take care of them without getting shot at. The lights will branch off to each cooling system, which can be confusing in the storm. Make it easier for you to note which path you've already gone to by marking it with an Air Lifter. The Cooling Systems cannot be destroyed unless you shoot at their machinery under the cover. Use the Air Lifter to open up panels in the Cooling System to be able to destroy it!